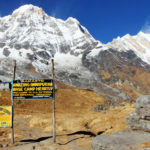 Welcome to Nepal, the land of the Himalayas! 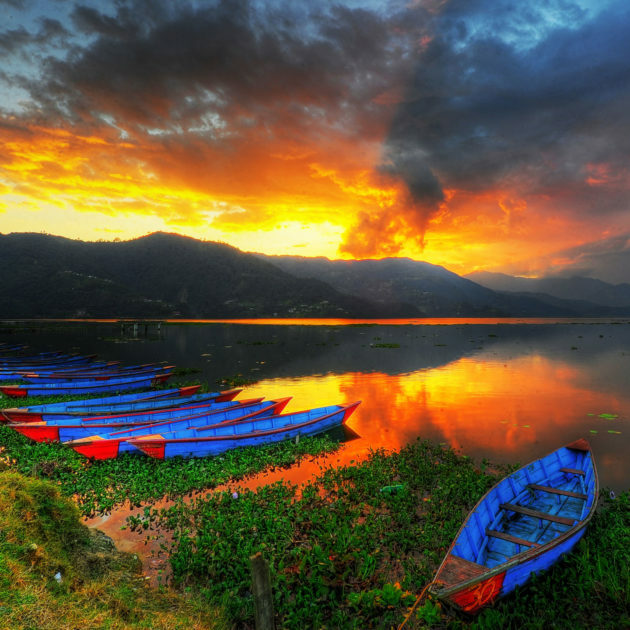 Nepal is a beautiful country tucked in the Himalayas located in between the two mighty gaints, India and China. 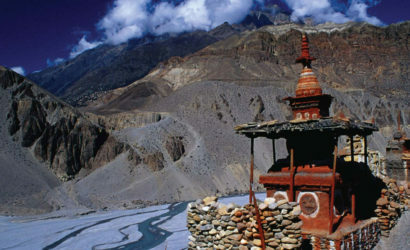 This Himalayan nation consists of three regions; the high Himalayas, Mountains and the Terai 'plains'. 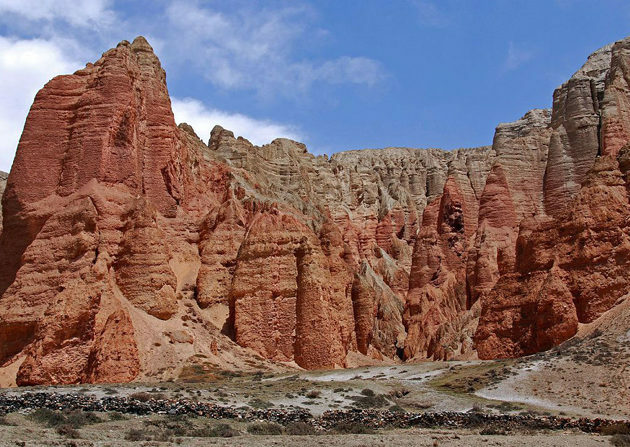 People with diverse cultures and traditions inhabit these lands peacfully living in perfect harmony. 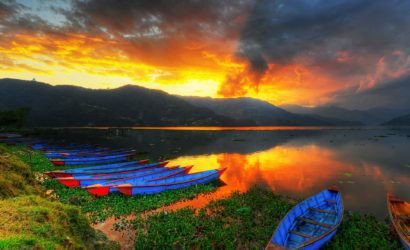 Thus, Nepal is also known as the country with “Unity In Diversity”. 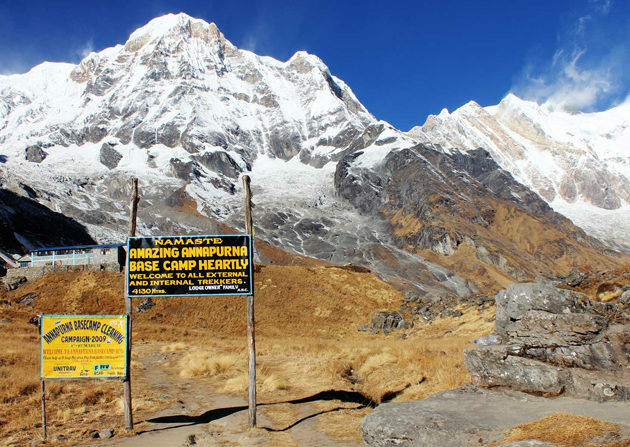 Exploring Nepal, one can witness the mighty Himalayas (8 of the world's tallest mountains including Mt. 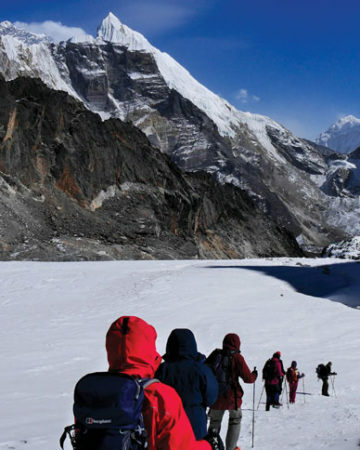 Everest are in Nepal). The 'Light of Asia' - Lord Buddha was born here in the plains of 'Terai' at Lumbini. 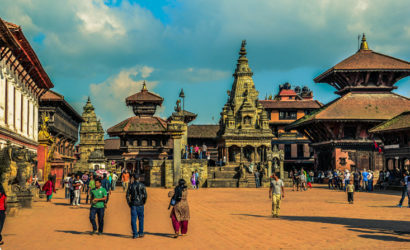 Kathmandu, the capital city, offers interesting cultural sightseeing visiting it's age-old Hindu temples, shrines, Buddhist stupas, royal palaces which are declared UNESCO World's Heritage Sites. Here comes some of our best selling packages. 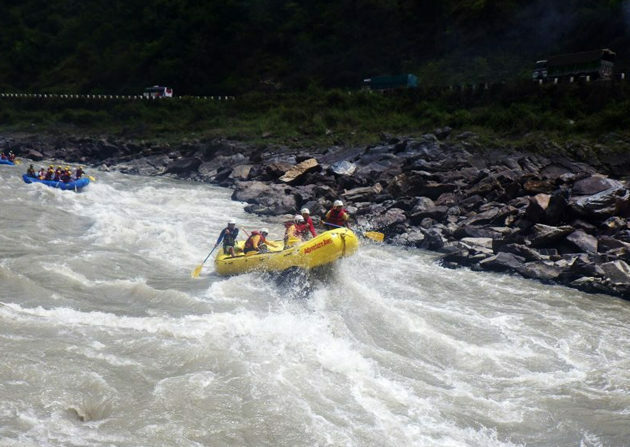 Nepal is a hub filled with vivid adventurous and adrenaline activities including Bungy Jump, Whitewater River Rafting, Paragliding, Cycling and many more. 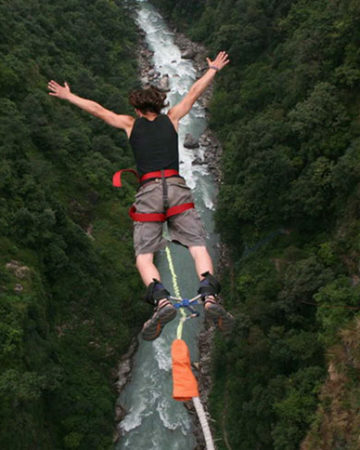 The remarkable 500ft (160m) drop into the Bhote Koshi River gorge is the longest free-fall in the world. 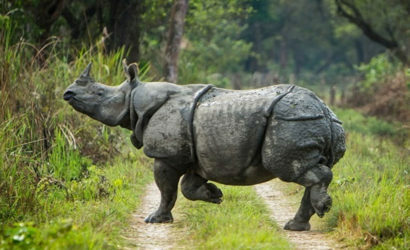 Jungle Safari offers the varieties of plants and animal along with the great one horned rhinoceros and the Royal Bengal Tiger. 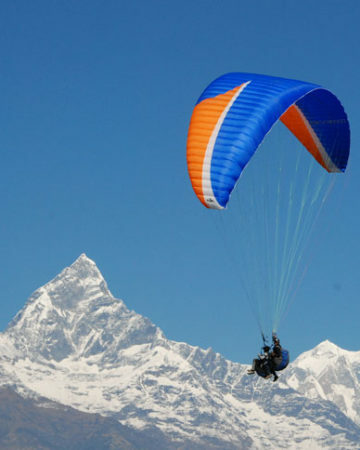 The flight goes above the Annapurna Range, the Machhapuchhre (Fishtail), Dhaulagiri, Huinchuli, Lamjung Himal with the cool breeze of air. 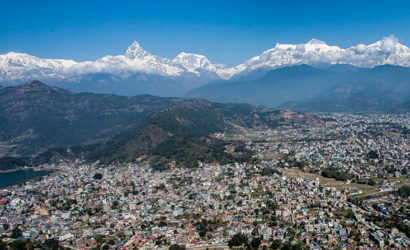 Although Nepal offers the spectacular hiking routes, day hikes around the Kathmandu Valley are being popular these days. 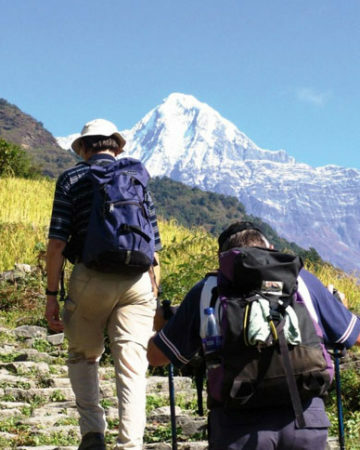 Nepal Tour ensure that our clients gets the best service and comfort during the trips. 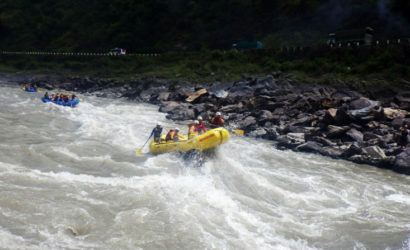 We had the best time in Nepal! 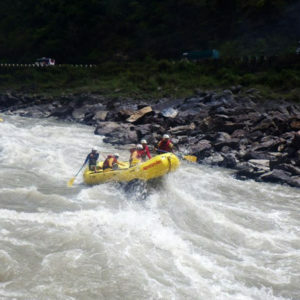 The trek was very well organized and very professionally run. 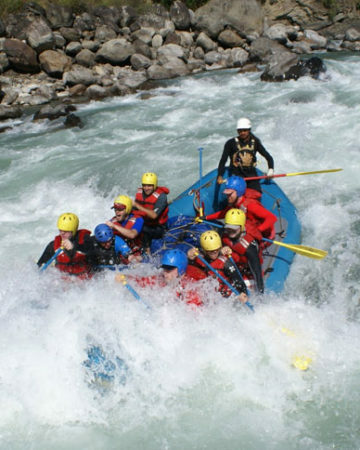 The guide and porter are very knowledgeable and professional as well as being really friendly with lots of jokes and laughs. They really did become part of our family while we were on trek. 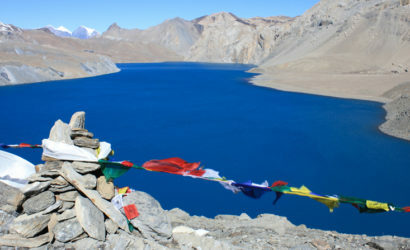 All in all I had a fantastic trek and although it was challenging. 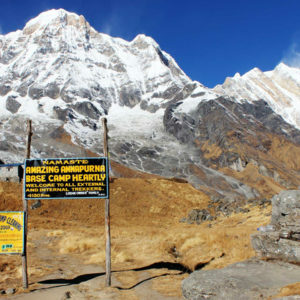 it was very enjoyable and I really do want to come back to Nepal for more trekking. The trip was amazing! It is something that I will always remember. I would advice to go in off-season, since otherwise the trails are full with other people. 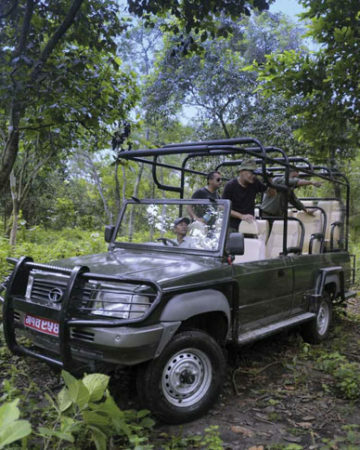 Our Guide really took a very good care of us. 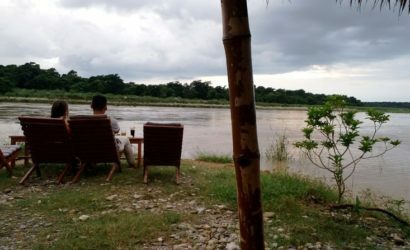 We spend an amazing time with him and our porter, who made these holidays a unique adventure time. We felt really safe and comfortable with this team. Are you caught up in the scheduled departure then our travel specialists are here to customize your holiday as per your personalized dates, planned itinerary, places of interest. 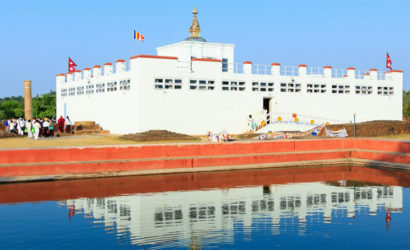 Lumbini is the birthplace of “Light Of Asia” Gautam Buddha, is the pilgrimage destination of the world’s millions of people faithful to all schools of Buddhism. 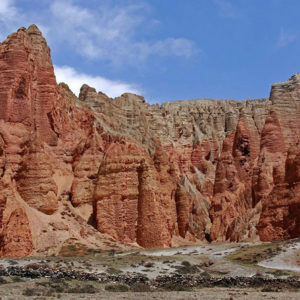 Explore the hidden world of the ancient Buddhist kingdom Upper Mustang and medieval walled kingdom of Lo Manthang with highly preserved Tibetan culture. 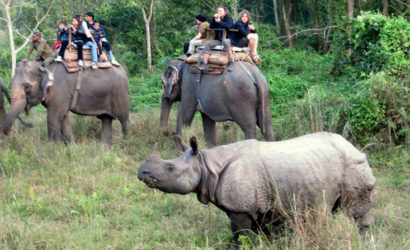 First National park of Nepal and the natural habitat for more than 700 species of wildlife, Chitwan National Park offers the various wildlife activities. We’d like to hear from you! 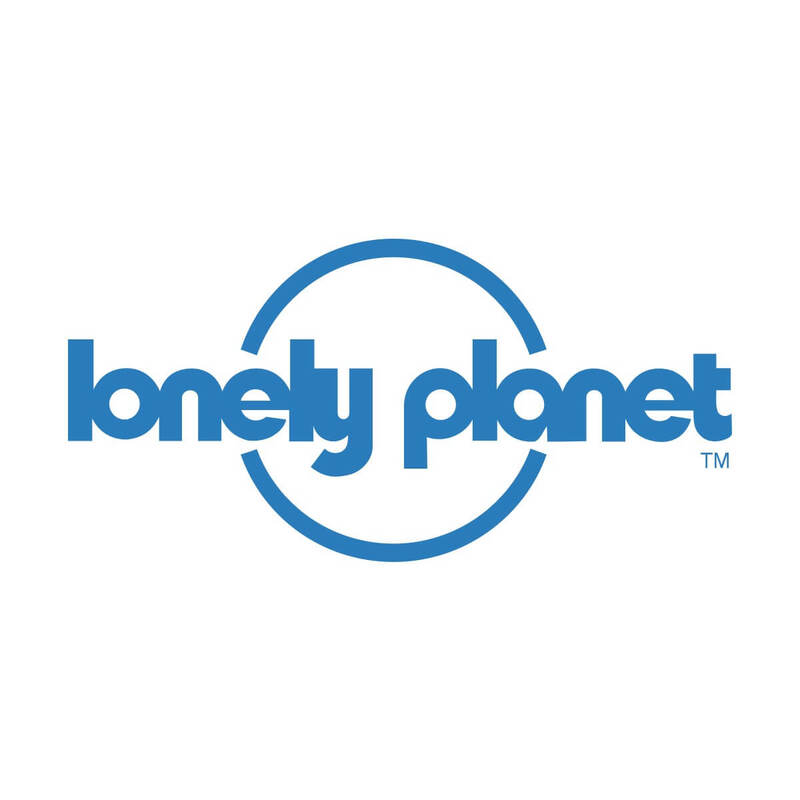 Please send us your inquiries and we’ll get back to you as soon as possible. Thank you. 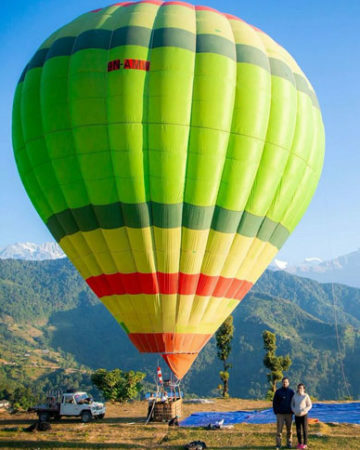 © Copyright 2018 Tour in Nepal, Nepal Tour Package.